Stackable Steamer Insert Pans - Pressure Cooker Accessories. With Free Bonus Silicone Mat. For Instant Pot 6, 8 Qt. Food Grade Stainless Steel Food Steamer Insert. &#x1F958;SALE 40% OFF LIMITED TIME DEAL! &#x1F958; Super launch deal - 40% off ! 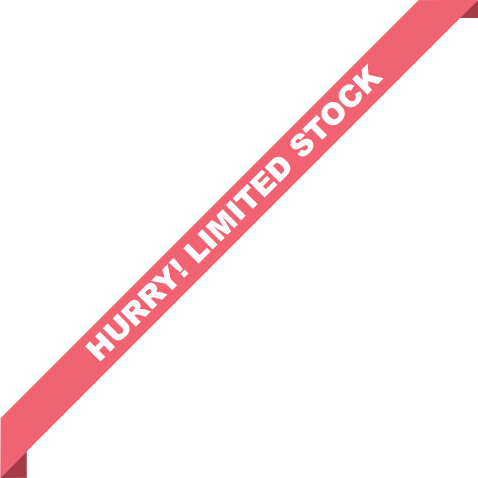 Hurry stock is limited ! &#x1F44D; FITS MOST 5, 6 & 8 Qt PRESSURE COOKERS: Including models: IP-DUO50, IP-DUO60, IP-LUX60, IP-DUO80. Also fits other multi quarts (6 quarts and above) electric pressure cookers such as Costaway, Faberware,T-fal, Cuisinart, Fagor and Elite. Includes a sturdy handle with a rack & a secure fitting lid for easy insertion, removal and storage. &#x1F381; THE PERFECT GIFT! The perfect gift for the Instant Pot owner - perfect for Birthdays, Christmas and Mothers Day. &#x1F958; FREE BONUS GREEN SILICONE TRIVET MAT ! Gift Pack includes a FREE BONUS quality silicone trivet mat! &#x1F44C; 100% LIFETIME WARRANTY - No Risk Purchase. if your not happy, we will refund your money.